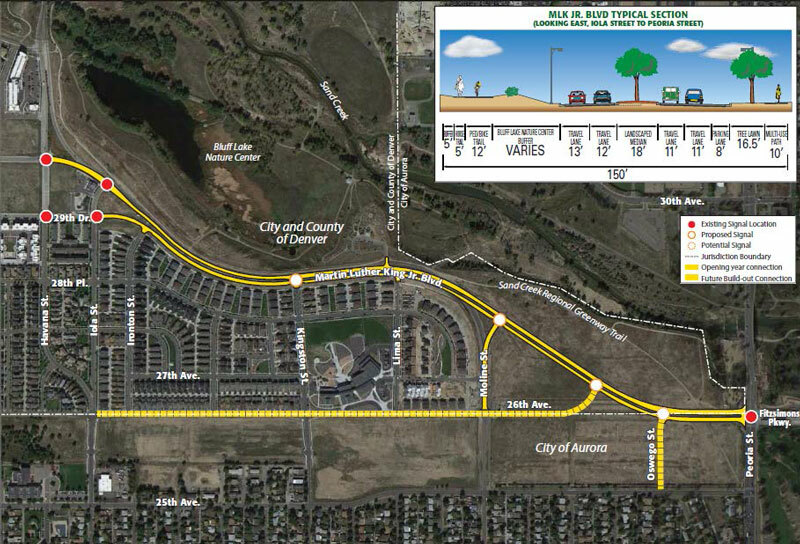 Northeast Transportation Connections (NETC) and the Colorado Department of Transportation (CDOT) are partnering to bring transportation solutions to those who live and work along the I-70 corridor during the Central 70 construction project. We are working to ensure that your commute is as fast, safe, and stress-free as possible. Here’s info on 6 construction projects happening in the Globeville / Elyria Swansea neighborhoods! ¡Aquí hay información sobre 6 proyectos de construcción que suceden en los vecindarios de Globeville / Elyria Swansea! A new initiative has launched in Montbello called the Wednesday Senior Steppers, with residents from the Montbello Manor led by Pam Jiner, GirlTrek Organizer and Walk2Connect Leader. Pam was nominated by GirlTrek (a national non-profit organization) as the 2017 Organizer of the Year, and she is the co-chair of Montbello 20/20 (RNO). As a walking advocate and forty-five year resident of the Montbello community, she is focusing her advocacy on the aging population in Montbello through this initiative. The Wednesday Senior Steppers kicked off last September and meets every Wednesday at 10:30 at the Pavilion in front of the Montbello Manor (4355 Carson St). These weekly walks have become a time of sharing among the members of this diverse group. There are seniors from varying backgrounds including Asian, African, and Latino, with a wide variety of languages spoken. Most of the seniors who walk have been displaced from their home either for financial reasons or because they are unable to live by themselves, and this walk helps bring connection and encourages exercise. To ensure that the seniors can safely walk in the coming summer months, Senior Steppers is looking for in-kind and monetary donations to help supply them with appropriate gear. They hope to get 12 of each of the wish list items to ensure enough for the senior community that normally walks. They hope to secure hats (to protect their face and neck), water bottles, and walking sticks. If you require a tax exempt receipt, please request it with your donation. For in-kind donations please contact Pam at 720-620-5735. Help support our programs by sending us a one-time donation. Your contributions allow us to host community events such as the NE Walk Fest, print valuable resources like the Northeast Neighborhood map, and advocate for infrastructure and amenities that serve pedestrians, bikers, and public transit commuters in the NE area. Donate $10 and receive a Northeast Neighborhood map. Donate $20 and receive a map, a bike helmet, and a year-long membership to our bike library located in Northfield. You can then check out a bike whenever you need one ­– for yourself, friends, or family!